If you haven’t heard about It by now, you’re probably living under a rock. The record-breaking remake of the 1990 original generated 197 million trailer views in 24 hours worldwide – outshining the previous record of 139 million for Fast & Furious 8. The hype around this has focused on how terrifying it is. The reviews don’t even come close to how nerve-wracking it actually is. I’m not usually scared by horror films, but this one had me covering my eyes and curling up in my seat. 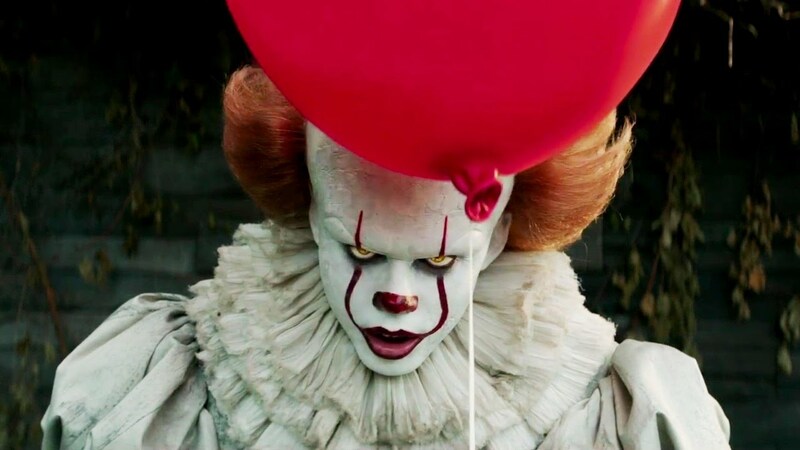 During a course of interviews, the cast revealed that things got pretty spooky on set too: Bill Skarsgård, who plays Pennywise the clown, told of a scene where he had to scare a large group of children. At first, he received a mixed reaction; some kids were curious, some scared and one shaking, but by the end of the scene, all were crying due to how terrifying his performance was. Skarsgård also had constant nightmares on set due to being so in-character. Maybe not the best film to watch if you already have a fear of clowns! This refreshing remake keeps some of the themes of the original version: the chemistry between the group of friends, in particular Richie and Eddie, throw in entertaining comedy elements to at least keep you laughing while you’re shaking in your seat. They’re great actors too; you may recognise Finn Wolfhard for his role as Mike in Stranger Things. Another interesting slant that the film provided was that Skarsgård performed his own interpretation of Pennywise and didn’t take inspiration from Tim Curry’s version, which prevents it from being ‘just a remake’. What I am interested to see is how they fight Pennywise as adults in Part 2. The kids have stated that they’d love to see a star-studded cast of Chris Pratt, Christian Bale and Joseph-Gordon Levitt to play their characters as adults – bring on the next film! This article is supported by The Light Cinema Bolton.